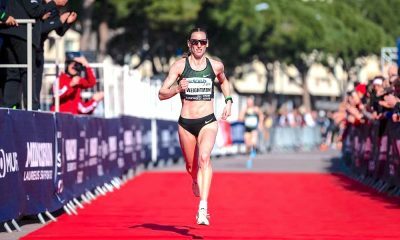 A steeplechaser runs the fastest men’s time, while second place in the women’s top 10 last month takes the number one spot. Here are the quickest times on Saturday (May 12). Phil Norman ran 14:42 on his first visit to the Bideford parkrun to record the fastest men’s time this week. It was a parkrun best for the Woodford Green runner who has taken part in the Saturday morning 5k on 11 occasions. 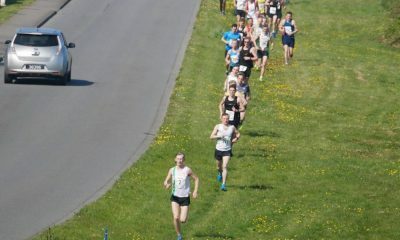 Norman is no stranger to the top 10 and ran the quickest time across the UK back in February at the Barnstaple event. Persistence paid off for Jessica Gibbon as she claimed the number one women’s spot after finishing second last month. 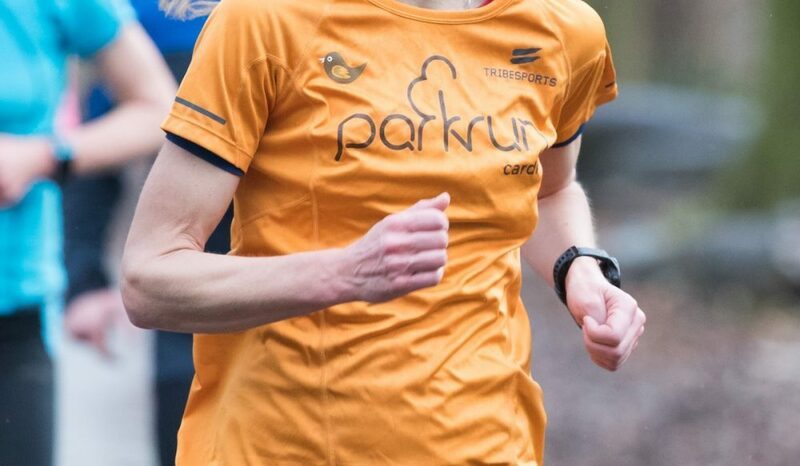 The Reading AC runner clocked a parkrun best 16:57 at the Bath Skyline event on Saturday in what was her 13th outing at parkrun. 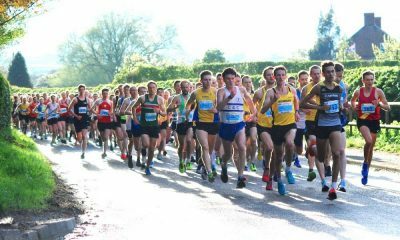 Bradley Goater, who has an impressive 14:21 on the roads, ran the second fastest men’s time with a new best 14:52 at the Bushy parkrun, while Herne Hill Harriers’ Stacey Ward bagged the women’s number two spot after posting a quick 17:07 at the St Albans event. 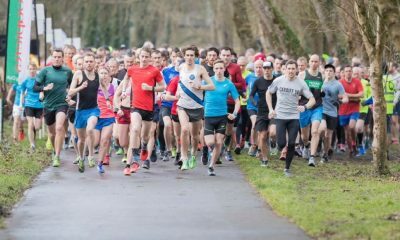 There were two unknown runners who miss out on the men’s top 10, a 15:35 at Greenock parkrun and 15:46 at Brandon Country Park parkrun. Bushy parkrun in Teddington was the most represented event in the top 10 with three runners.